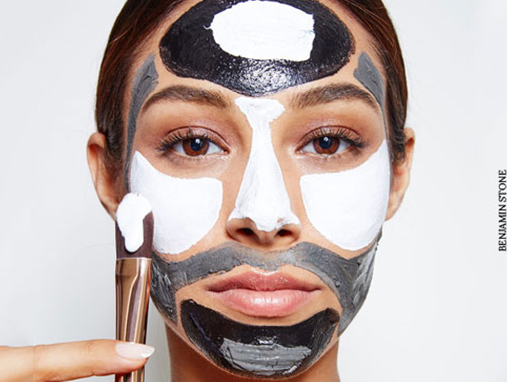 Enter multi-masking: the art of applying multiple masks (at the same time) to spot correct. Sounds genius doesn’t it. We tell you how!